Bread can be one of those recipes that can intimidate even the most advanced baker. Thankfully, you have nothing to fear with this recipe and you certainly don’t need to be an advanced baker to serve up this amazing bread. But what exactly is an “all-purpose” bread you ask? 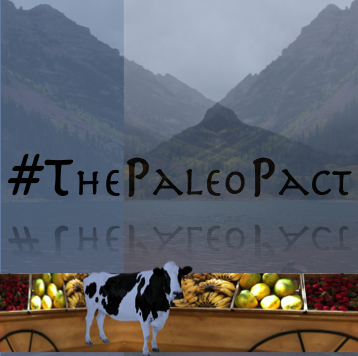 Well, our all-purpose paleo bread can be utilized for almost all your paleo “bread” needs. This means that this recipe can be used to make bread for sandwiches, biscuits or just regular toast for breakfast! So, let’s jump in and get our bread baking. Pre-heat oven to 375 degrees fahrenheit. Place 1 tablespoon of palm shortening on a paper towel and coat the inside of a bread pan. 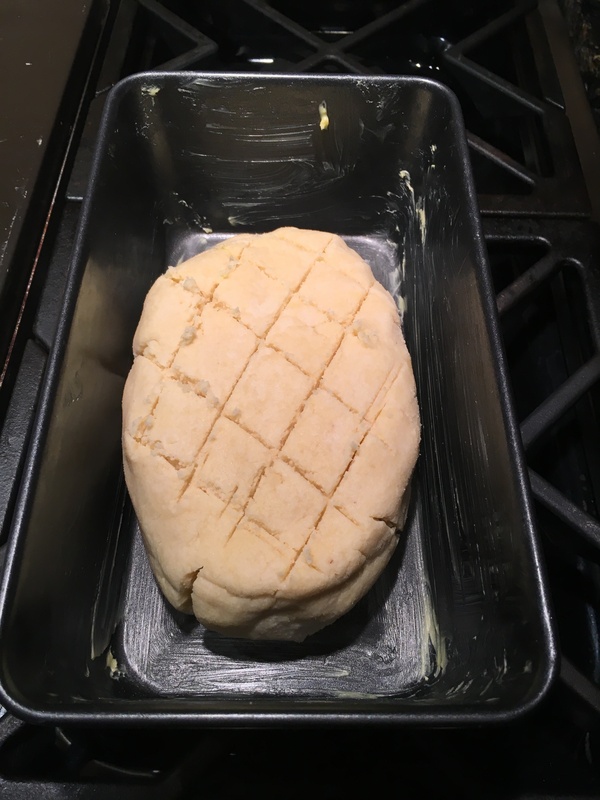 Place bread pan to the side. 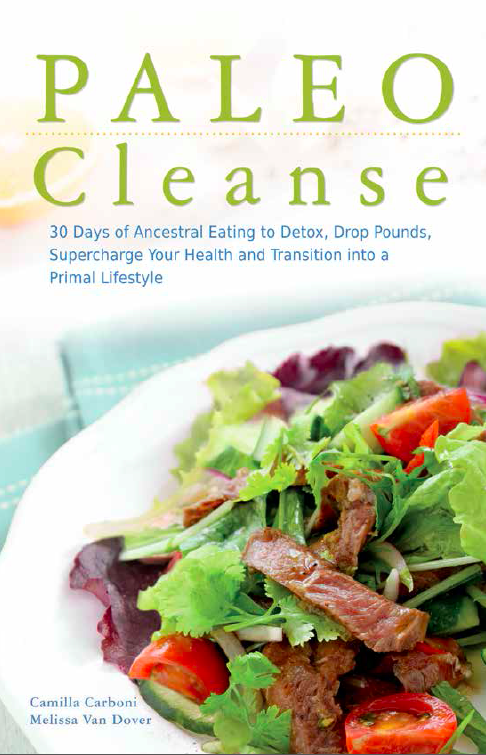 In a small bowl mix together 8 ounces of coconut milk and 1/2 tablespoon of apple cider vinegar. Place bowl to the side. 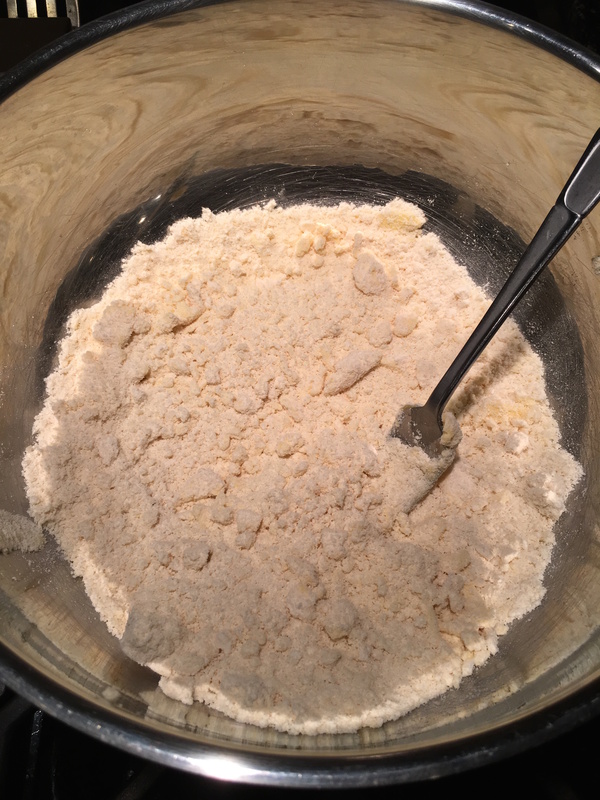 In a large bowl mix together paleo flour, baking soda, salt and gelatin. Add 6 tablespoons of palm shortening to dry mixture. Using a fork “cut” the shortening into the dry mixture, you do this by using the fork to push the shortening into the flour. Continue to do this until you the mixture looks like wet sand. Add coconut milk, apple cider vinegar mixture to your large bowl. 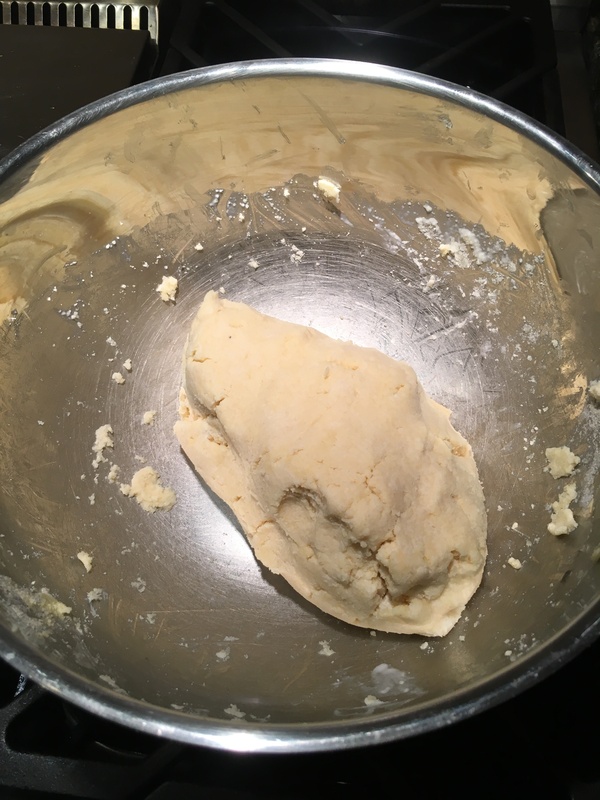 Knead your mixture until you are able to form a ball of dough that doesn’t crumble apart. You may need to add 1-2 tablespoons of additional coconut milk to achieve this. Place dough in your bread pan and cook for 50-55 minutes or until golden brown. Let cool and then enjoy all your hard work!